I've been thinking quite a bit lately about personalities and why we choose certain career paths and hobbies. We all have different strengths and talents, and it's neat to step back and think about how people approach things differently. I was at a drawing group last night, and though I don't draw, I got roped into it anyway. We ended up having a huge discussion about how I plan out the animals I'm creating, and it was interesting to hear the different ways people would begin the process. 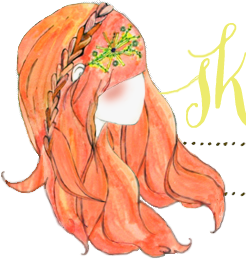 For me, I just imagine what I want in my head and start sewing. Most times it works out, but sometimes I have to correct something or start over. For the artists I was with, they agreed they would start by sketching out the entire thing before ever touching a piece of fabric. 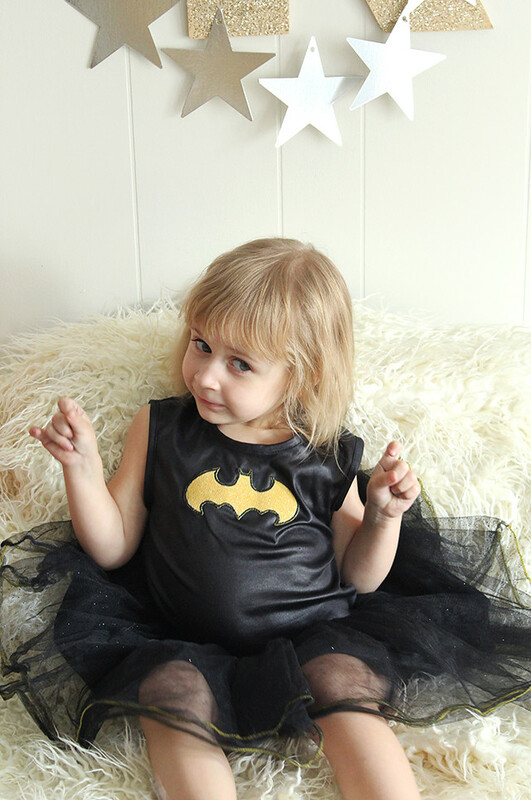 Lately, I've really been noticing a shift in both my girls' personalities. They are both developing a strong sense of self, and Poesy especially, is very particular about most things. I find myself stepping back and feeling a sense of awe as I think about their strengths and talents at this point in life, and wonder what the future holds for these two precious gals of mine. I hope they always do things that they truly love and that truly inspire them. 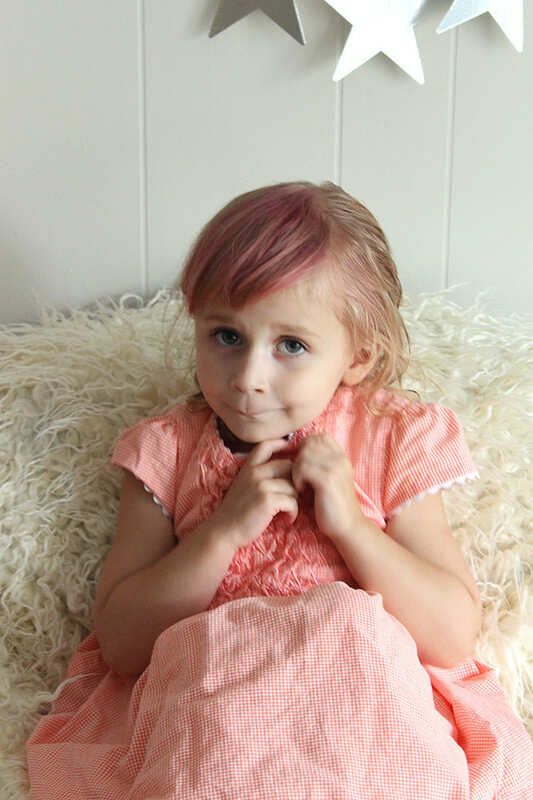 Little Miss Personality decided a few days ago that she NEEDED pink hair, so after a fail with a packet of Koolaid, hair chalk came to the rescue. 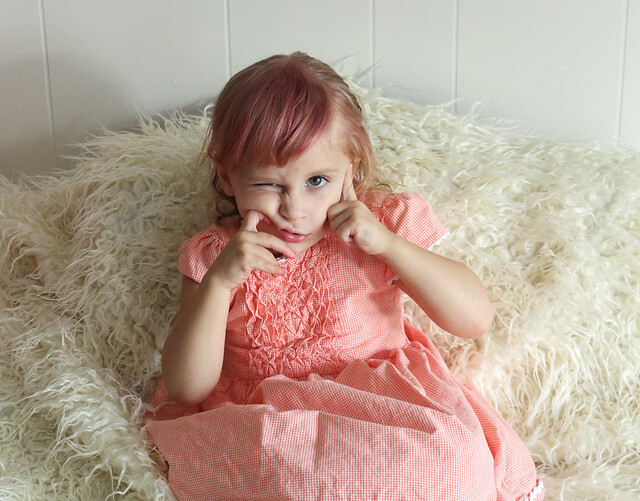 The way she struts around with that pink hair confidence makes me so happy. Love what you love, little one. Love who you are and keep feeling like you can conquer the world, because you totally can. First of all I want to say how much I love this lovely pictures! And the theme about you wrote is concerning me nearly my whole life ... although I didn't got finally an answer for this as I recognized that many people are doing jobs in which the talents of them are not required. So I hope at least that our childern will in the end earn the money only with things they love and in which they are good. Always be yourself, unless you can be Batman. Always be Batman. I love this post so much, Katie!! I think the hardest thing is to follow your heart and do what you love. I myself struggled with that and did a career for awhile that I felt like I was supposed to do -- and am now struggling to catch up and do a career that I want to do. Absolutely love Poe's hair! Seriously jealous. So sweet. I'm an elementary art teacher, and one of my favorite things is watching the kids grow throughout the years. Seeing them have such distinct personalities and skills is so awesome. Kids are pretty great! she is just too precious! You are a very admirable person to me for the way you express your individuality and always allow your kids to be you they are as individuals. I grew up in a pretty judgmental family (like getting kicked out of my house the first time I colored my hair differently kind of judgemental), so one thing I've had to learn on my own is to never feel like I can't do something I love because of whatever other people think. I applaud you and I wish more people treat life like you do! 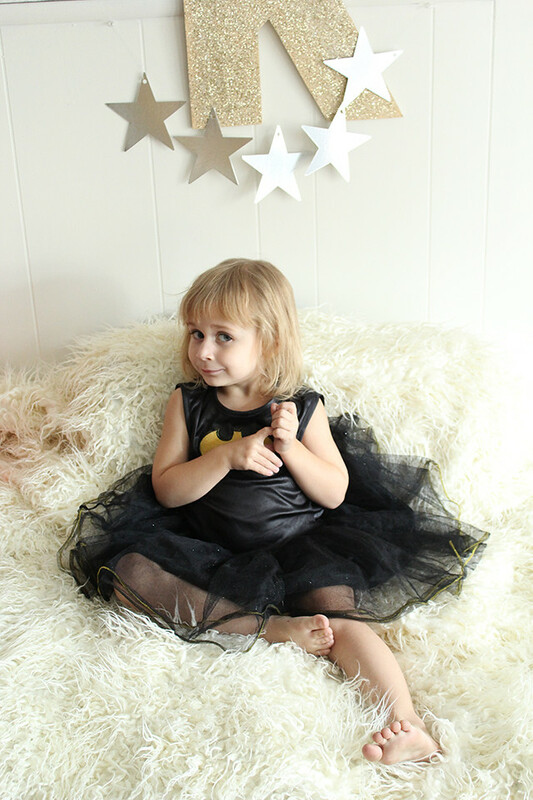 Ooohh, I love her Batman dress ! Live for love and all things what we create. At home, we try to go a long with a way of Life like yours. Mi amor push me into doing knitting´s creation. He believe in me and it´s the most important ! Enjoy your Life ! So true. Everything in life is subjective. I'm a photographer and I'm always amazed when I show people my photographs and the ones they pick out as their favorites are not what I would have chosen at all. This is an awesome post, Katie! I love your attitude about allowing your children to love what they love and be who they want to be. You are such a great mama! 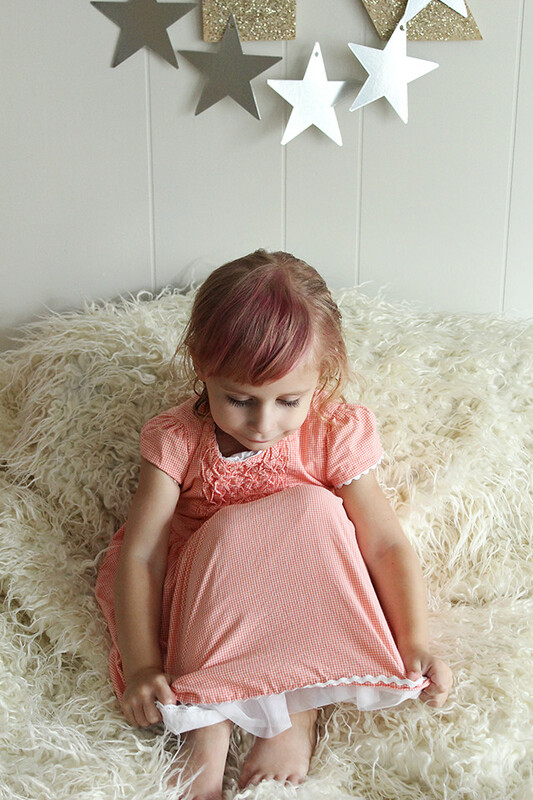 So lovely to see them grow..
Love her pink hair! haha it's wonderful. You're so cool! My parents never would've allowed me to have pink hair. great post :) it definitely is something to always be thinking about!